I have rounded up the most incredibly sweet and easy DIY Father's Day gifts for kids to make Dad that will melt his heart! I promise you, it is worth a minute or two to take a look at this list. 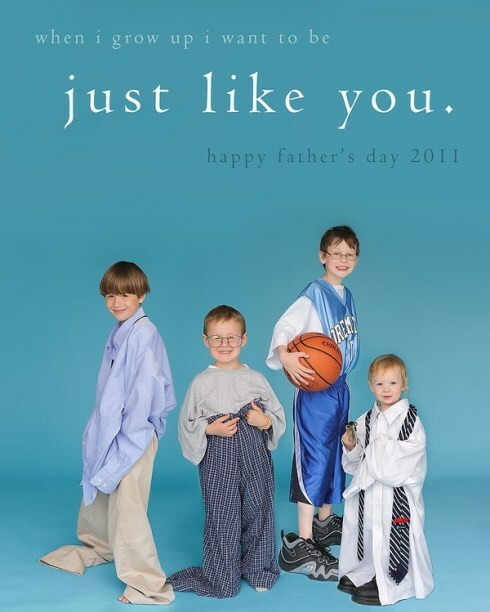 I love this picture gift idea for Father's Day. 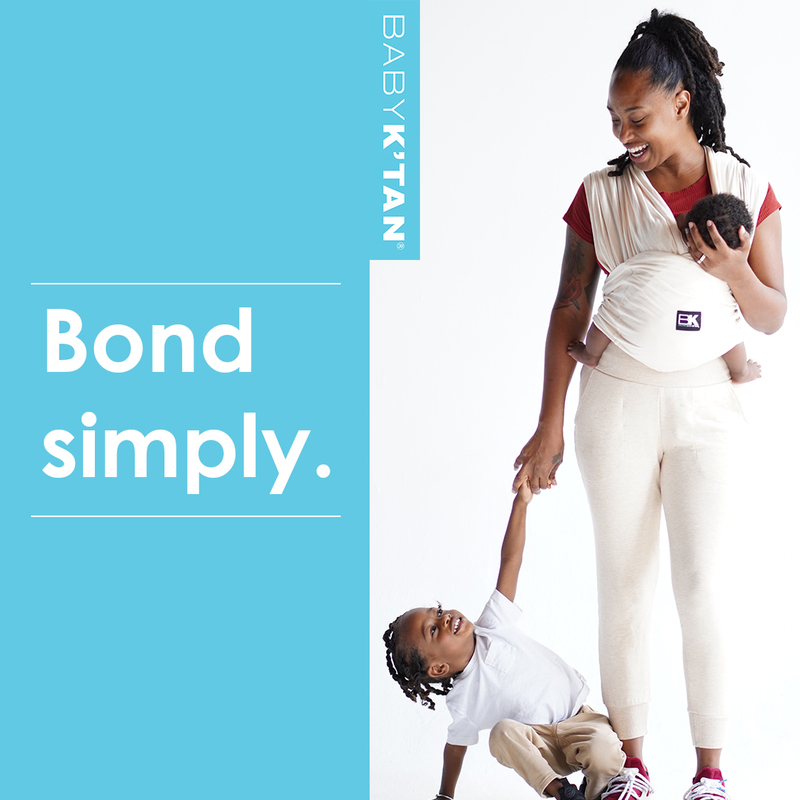 Dress the kids up in some of dad's clothes from the closet to create this special family photo idea. Stop by visit Wishful Thinking Photography to find more adorable gift ideas. Another cute Father's Day easy photo gift idea from Happy Home Fairy. 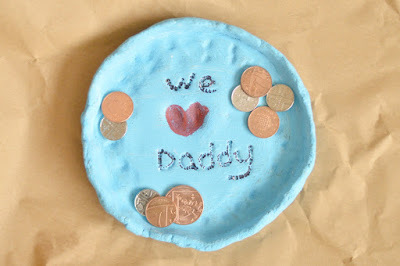 I am thinking this is a perfect homemade preschoolers Father's Day gift idea if you have little ones at home. There is nothing like a fun easy homemade gift for dad from the heart. 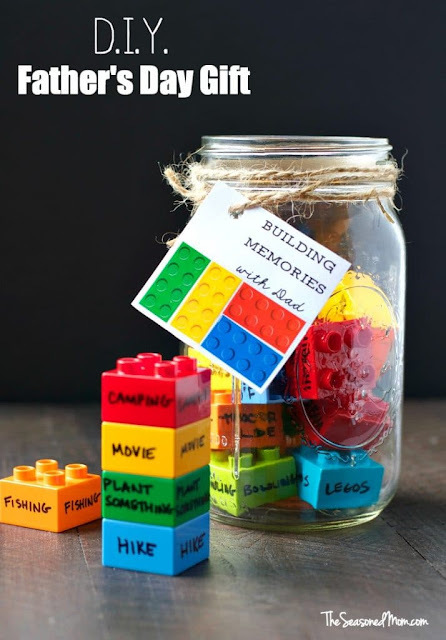 All you need are Legos, a jar, and a marker for writing to make this fun easy homemade gift for dad! All the details for this cute homemade gift from the heart are over at The Seasoned Mom! 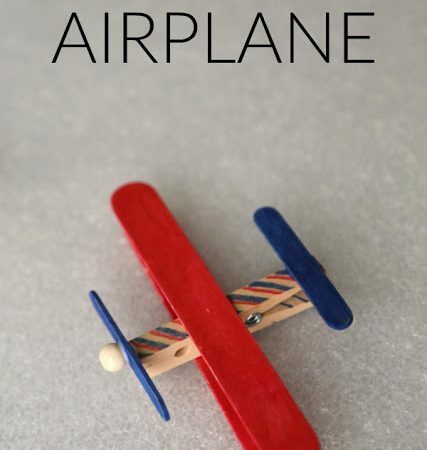 I think kids will have as much fun making this craft sticks clothespin airplane as they will giving it to dad! 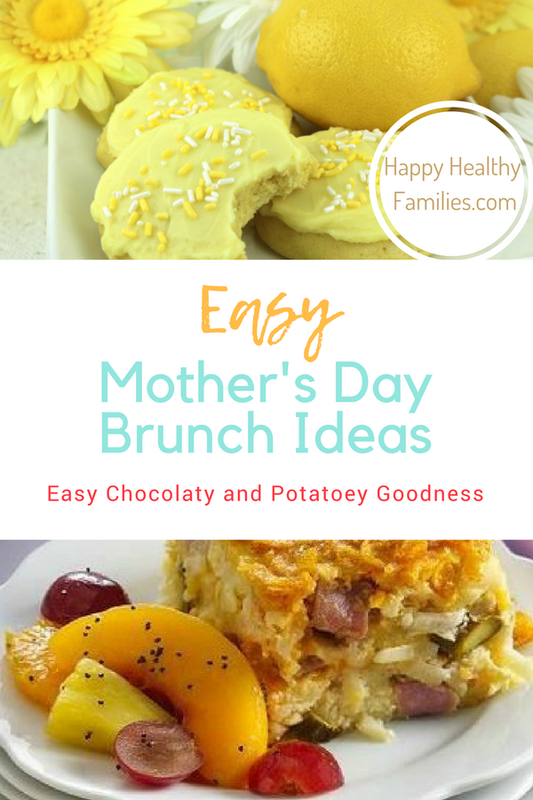 Get the easy-peasy directions here. 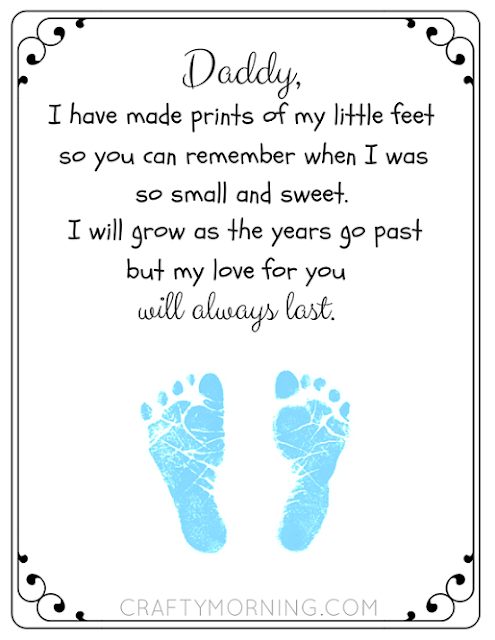 This Free Printable Father's Day Footprint Poem is ready for you to print out at Crafty Morning! All you have to do is supply the cute kids footprints and voila! A beautiful sentimental Father's Day gift for dad to treasure.